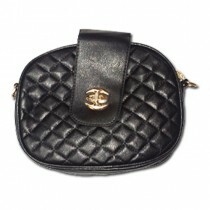 Find Handbags & Purses at discounted wholesale prices online from Clearance King. 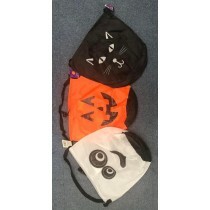 Great range of Bags & Purses! 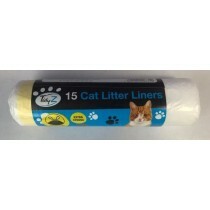 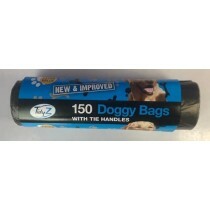 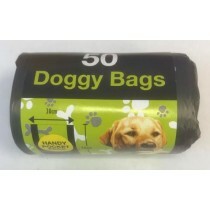 We supply to all discount & pound stores plus many more! 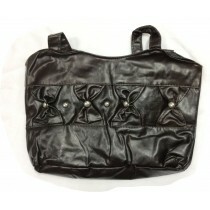 Handbags & Purses is more of a style statement than necessity these days. 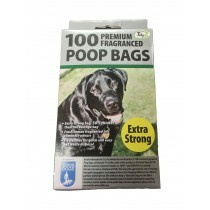 People need them in all sizes and shapes and for all different purposes. 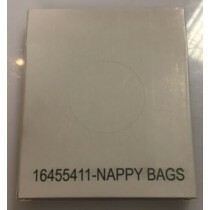 You tend to get various options in branded and non-branded products. 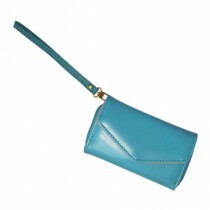 At Clearance King we have a wide range of Handbags and Purses at discounted rates. 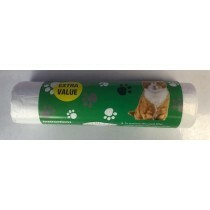 We supply to all discount & pound stores plus many more! 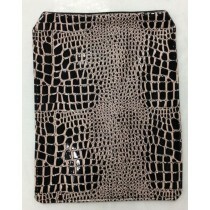 And you do not have to worry about the quality and cost of our handbags and purses. 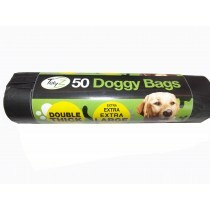 Our product range includes products to suit any requirement you have. 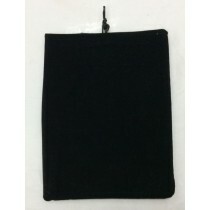 All the products are high in quality and low on cost. 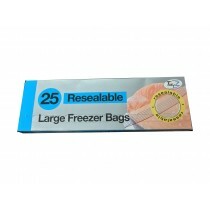 As a leading wholesaler in the UK we’re always happy to help you with any queries you may have. 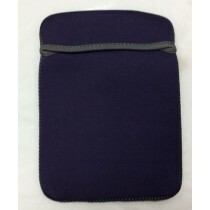 extra protection padded neoprene fabric tablet case - colours may vary - 21.5cm ..